Wesleyan Kids partners with Awana Clubs to develop children with a solid biblical foundation. 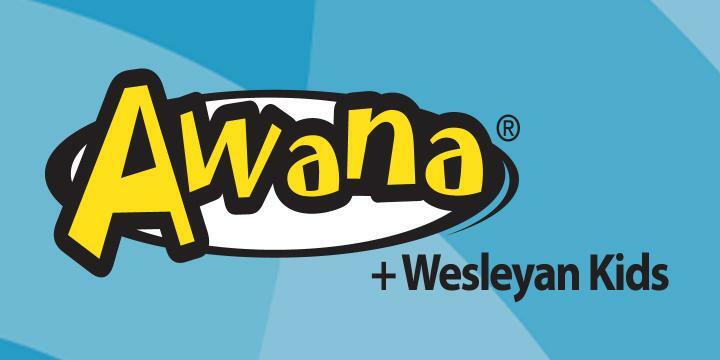 The Wesleyan Church is partnering with Awana to provide mid-week programs that introduce children to Jesus Christ and root them in biblical faith. 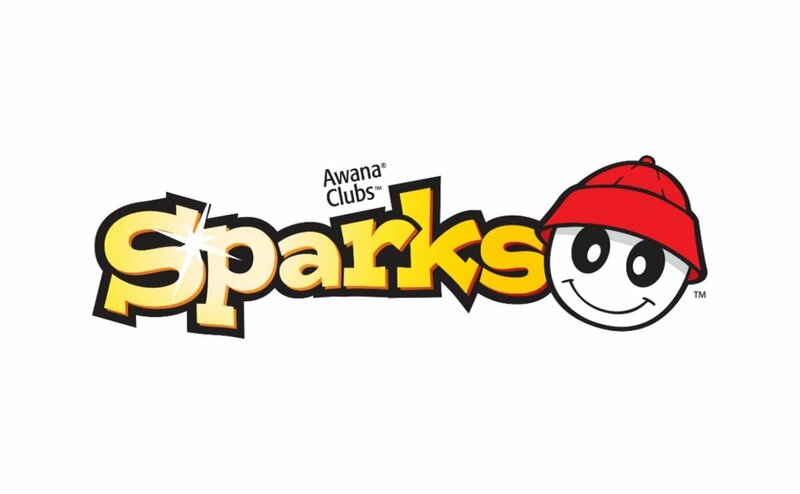 This partnership combines Awana Clubs proven experience in children’s programming from the Wesleyan perspective. 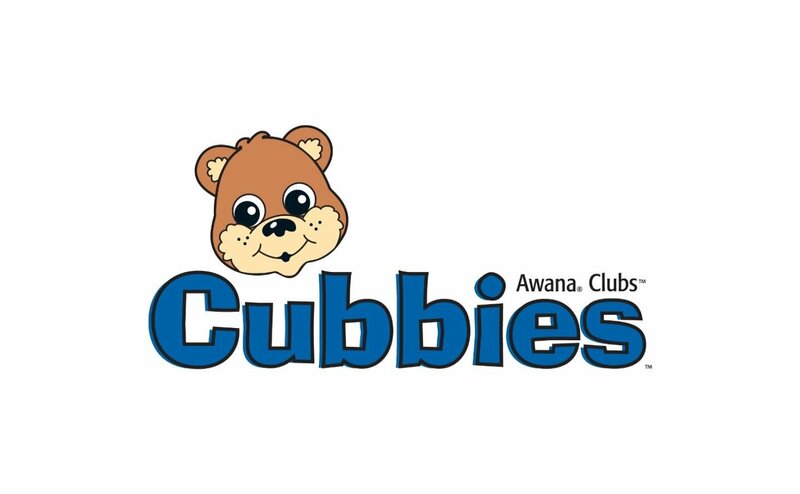 Register your church for Awana! Frequently Asked Questions about the Awana + Wesleyan Kids material. Get ready to be FIRED UP for Jesus at Kids Camp 2019 - June 24-28. Preregistration cost is $199 through May 25th - $250 afterwards. Go to dentoncamp.org to register today! Watch the 3-hour conference on including all generations in the church. Churches of the Chesapeake District may now process background checks for both children and youth volunteers through a district account with Protect My Ministry. Download the Building Faith Kids Concept List here! A Preteen Series for small-group relational discipleship – Biblically-based and foundational for spiritual formation. Here's a simple tool to help you and your children's ministry team share the message of Salvation with your children.